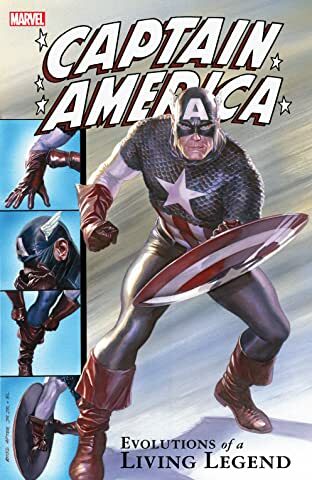 Collects Captain America (1968) #180, #337, #438 And #451; Captain America (1996) #3; Secret Avengers (2010) #1; Captain America (2012) #1; Captain America: Steve Rogers #1; Captain America (2017) #695 and material from Captain America Comics #1-2. The many costumes of Captain America! The star-spangled costume of Captain America has been a timeless symbol of hope and freedom since his days fighting Nazism overseas and McCarthyism at home. 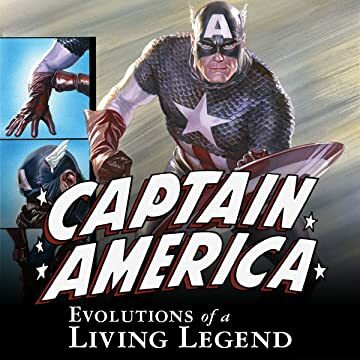 This historical retrospective of Steve Rogers’ various uniforms and super hero mantles is a showcase of America’s ever-evolving sociopolitical landscape. From his early days fighting in overt patriotic garb as Captain America during World War II through his adoption of the predominately black uniform and title of the Captain at a time when he became a symbol of resisting absolute government control, Rogers has always worn his allegiance openly. Time and again, Steve has returned to Captain America’s red-white-and-blue iconography, proving that the symbolic clothing of the Sentinel of Liberty stands for a higher ideal than any one person or government can achieve.